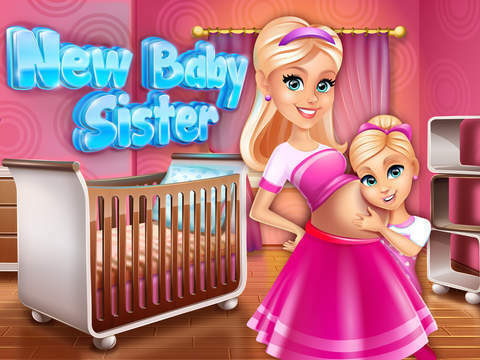 Mommy is pregnant with a baby girl and the little girl is finally going to become a big sister. Come help care for mommy and the new baby sister. 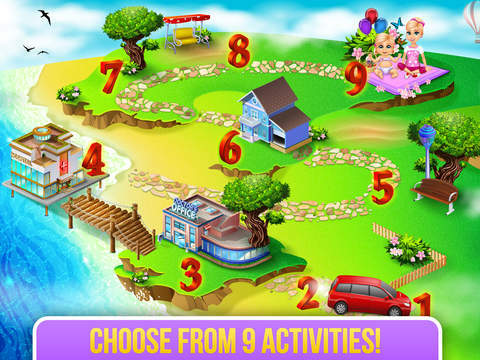 Featuring 9 interactive activities to complete. 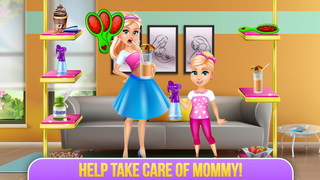 Care for mommy, decorate the new baby’s room, care for the newborn baby girl and much more! !